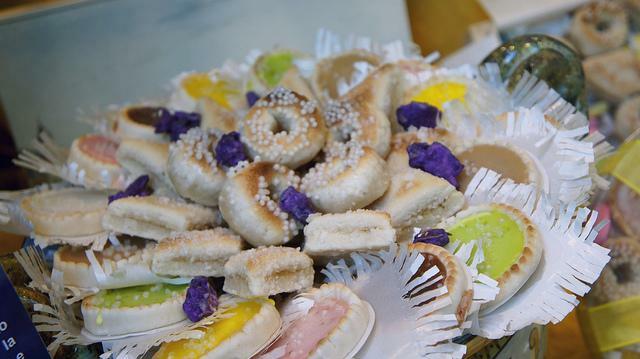 Quaresimali, Lent cookies of ancient tradition, are made of sugar, water and almond paste. They are shaped into small donuts and decorated with icing and sarsaparilla or devils (tiny sprinkles and colored sugar beads). They were invented in a Ligurian convent - in the 16th century - by nuns who wanted to respect Lent fasting rules. Despite their attractive and delicious looks, these sweets contain very little fat. 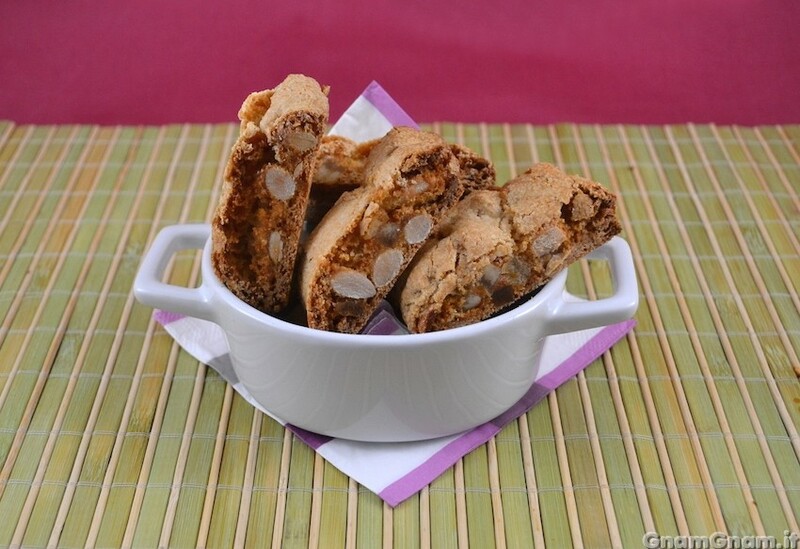 The almond paste, the main ingredient, has been very appreciated in Liguria for centuries and, in the eighteenth century, was present in Ligurian noble families' menu. The use of fresh peeled almonds and sugar comes from the Arab-Persian tradition, imported during the Middle Ages due to extensive trade between Maritime Republics and the Middle East. Although Lent fasting prohibited any animal fat, nowadays Quaresimali's recipe includes egg whites, which is the leanest egg component. However, Lent fasting rules, forbade egg whites, so Quaresimali were made only of flour, sugar, almond, and orange blossom water. In a mortar or in a blender beat the almonds with sugar, add egg whites and knead so to have a firm dough. Add little orange blossom water and very little flour. 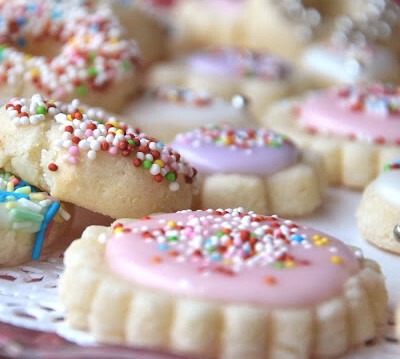 Make a layer of 1cm-high dough and cookie-cutter shape into circles or diamonds, according to Ligurian tradition. Sprinkle colored sugar beads and let rest overnight. Then, on the following day, place the cookies on a greased baking sheet and bake for 15 minutes at 250°C degrees, until golden.